A full day workshop incorporating the launch of the hydraulics book of ARR and latest developments in 2D modelling for water engineering applications will be held as part of the 12th Hydraulics in Water Engineering Conference. The conference and workshop will be held at the Melbourne Cricket Ground in February 2016. The conference is being hosted in conjunction with the 11th International Symposium on Ecohydraulics which brings together a range of researchers and practitioners from around the world. 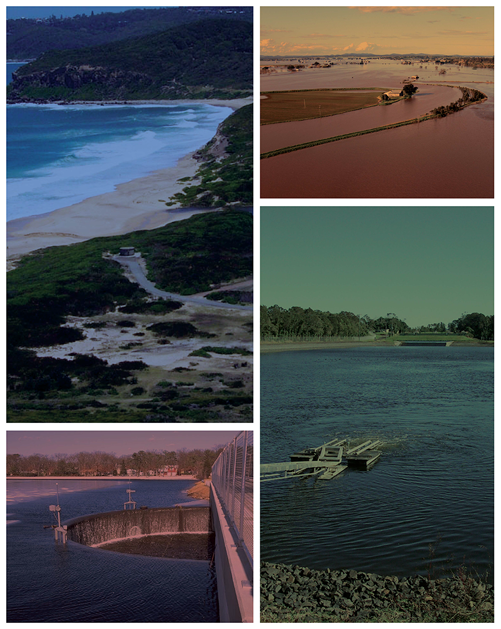 The Workshop will be of relevance to those involved with surface flow hydraulics and flood mapping in local government, regional water authorities, catchment management authorities and consultants. A printable PDF flyer is available that includes the progam and full details.